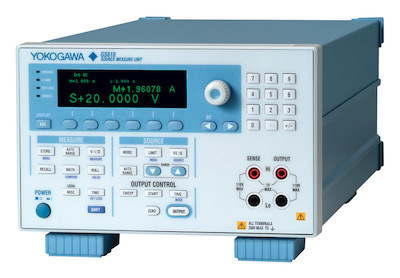 It is possible to connect multiple GS units in series/parallel connections to boost the maximum voltage/current, provded the values are within the range of maximum voltage/current of those limiters. 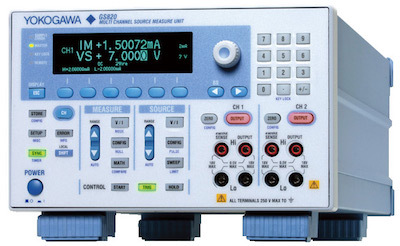 To amplify the output voltage of more than 1 unit (or 1 Ch), connect the units in series. To amplify the output current of more than 1 unit (or 1 Ch), connect the units in parallel. Please refer to attached file. It is written as a case of 2 units but it is common for the case of 3 units. It is also common for the case of using CH1 and CH2 on GS820. 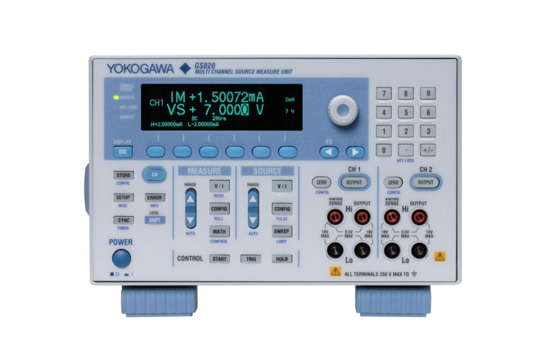 For general purpose standalone applications or as core components in a high speed test and measurement system, Yokogawa sources and signal generators are highly accurate and functional. 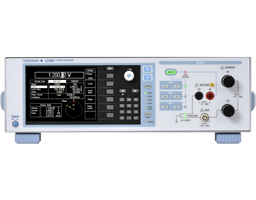 A Source Measurement Unit (SMU) is a flexible test instrument which is capable of both sourcing and measuring voltage and/or current at the same time.